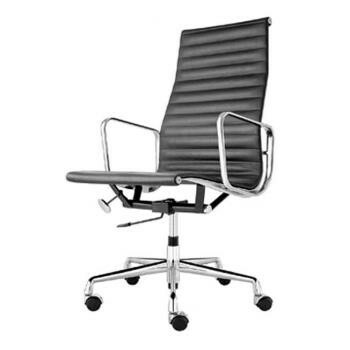 Charles Eames office chair. 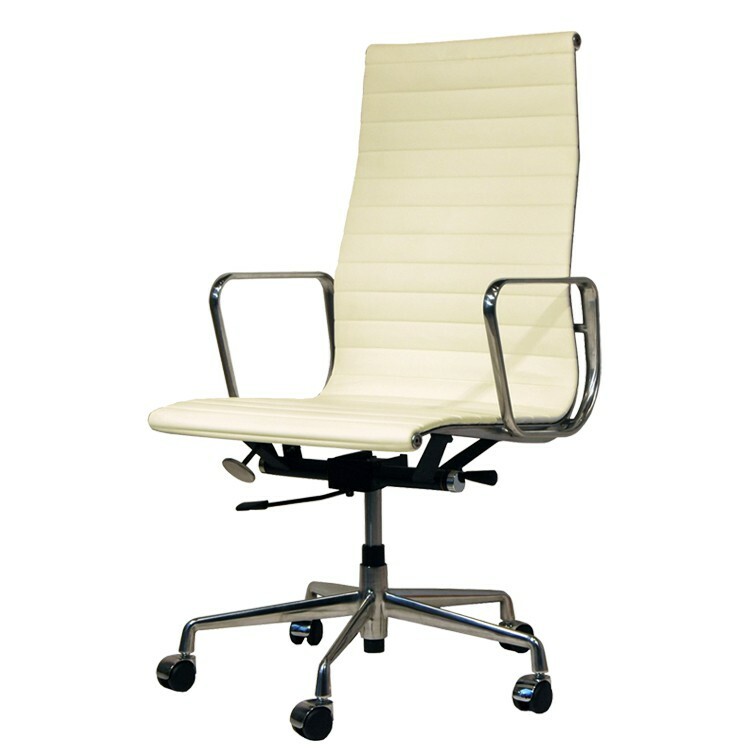 EA119. Design office chair. 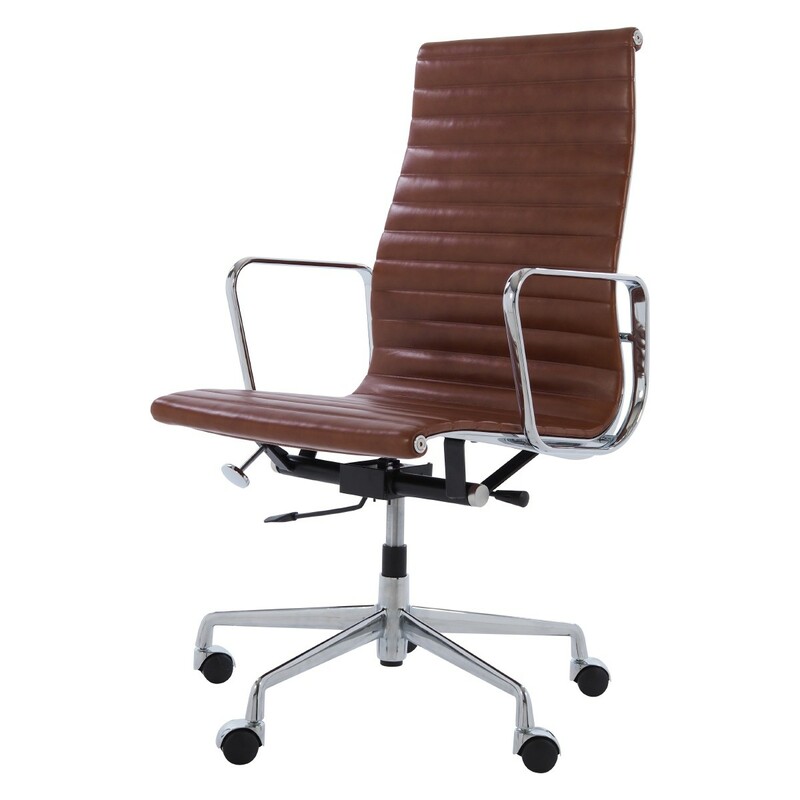 Reproduction of the design of Charles Eames EA119 Aluminium with Italian top analine leather, Aluminium Group, office chair. 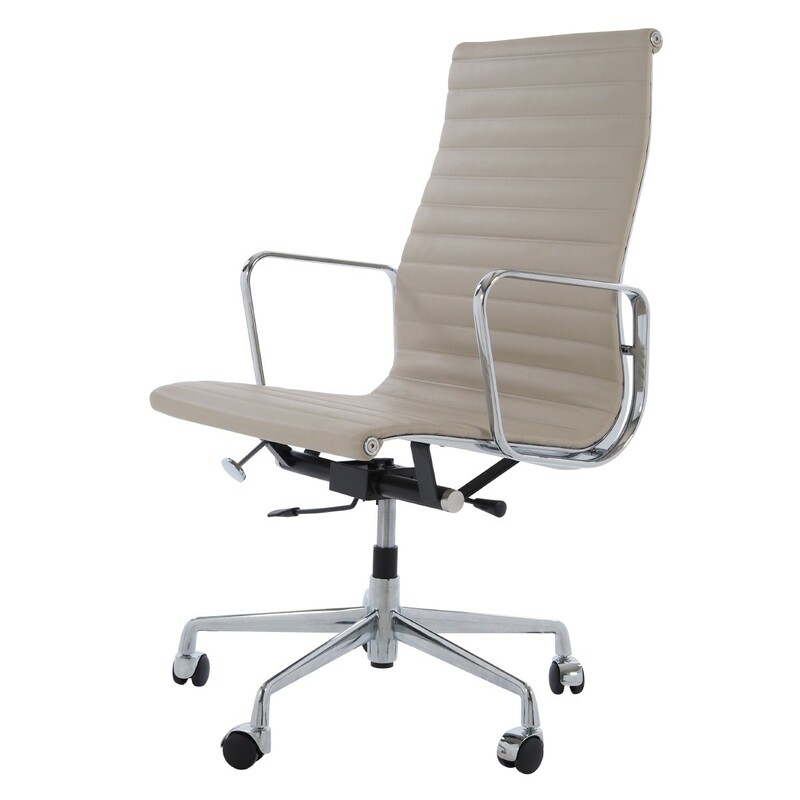 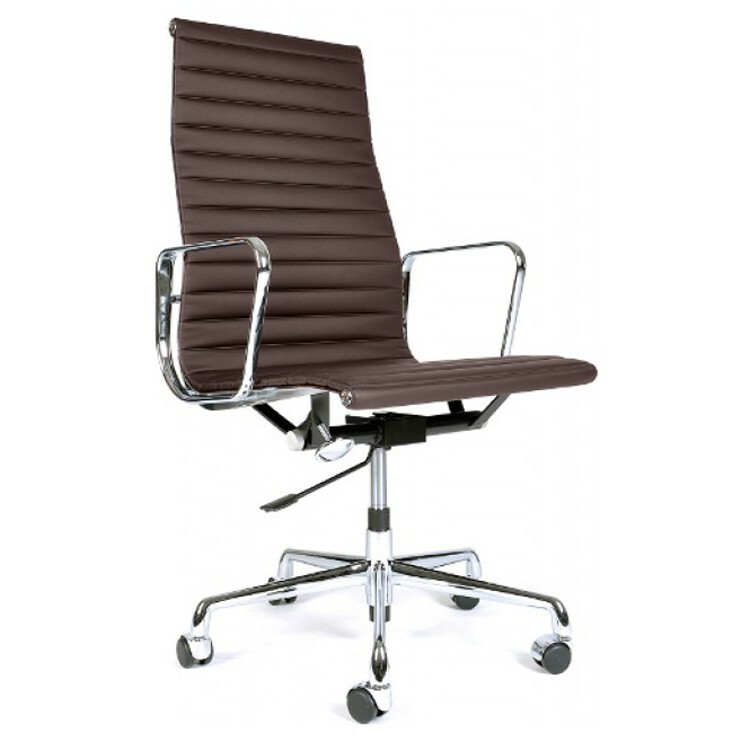 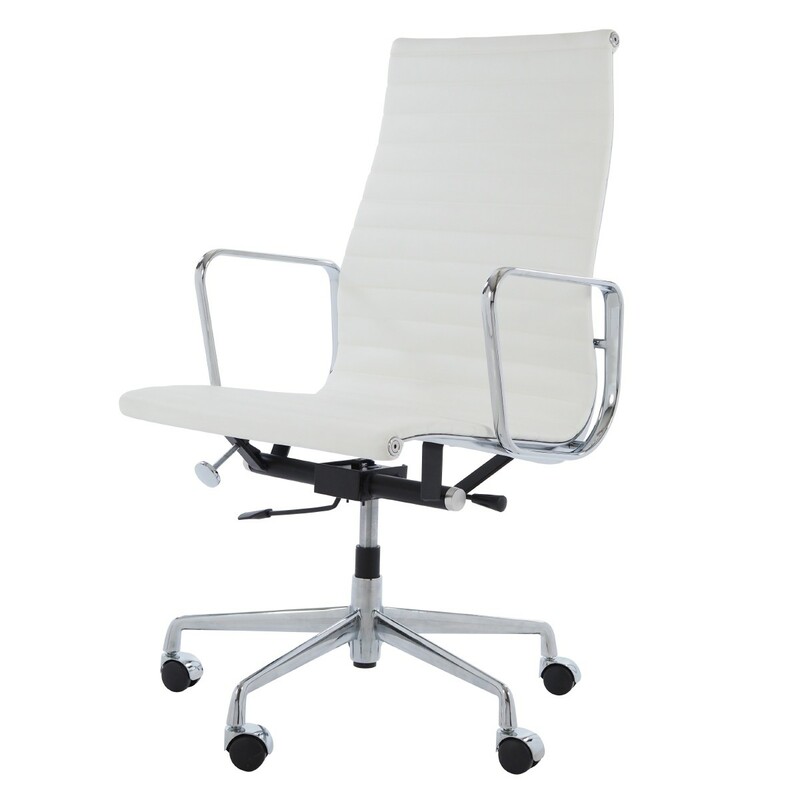 The genuine design from 1969 has become famous under the name EA119, High Back Office Chair.